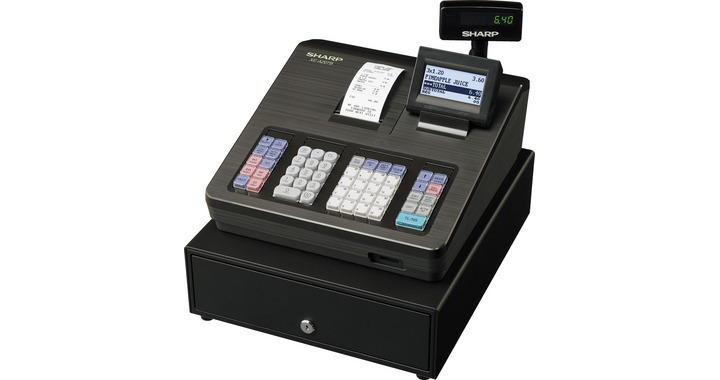 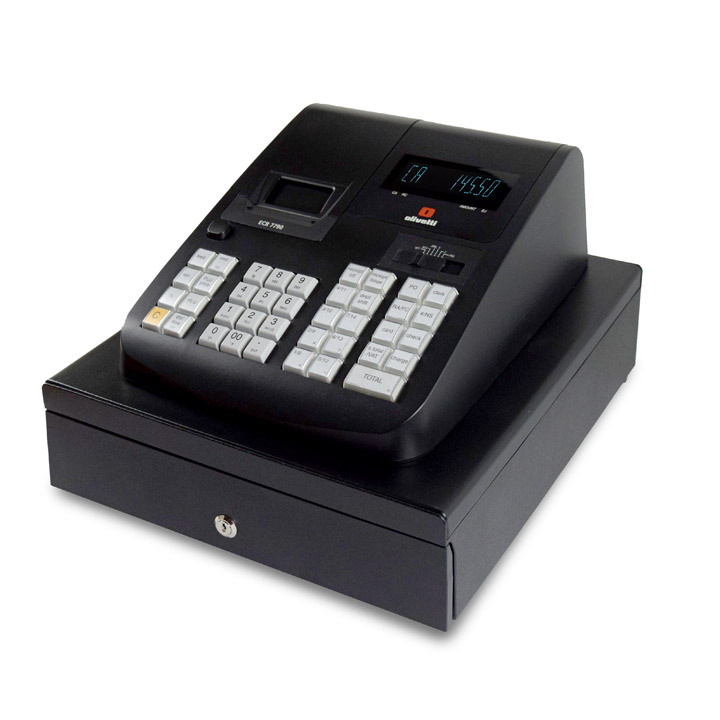 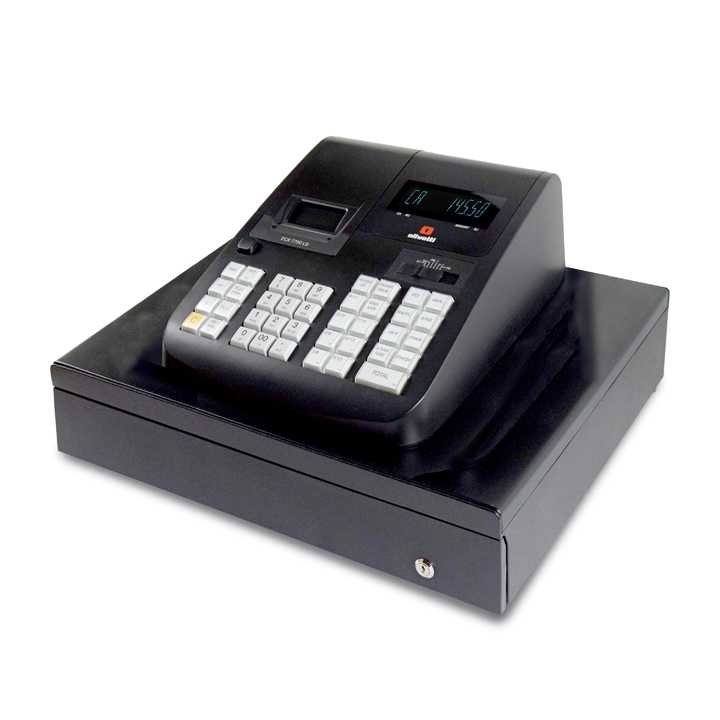 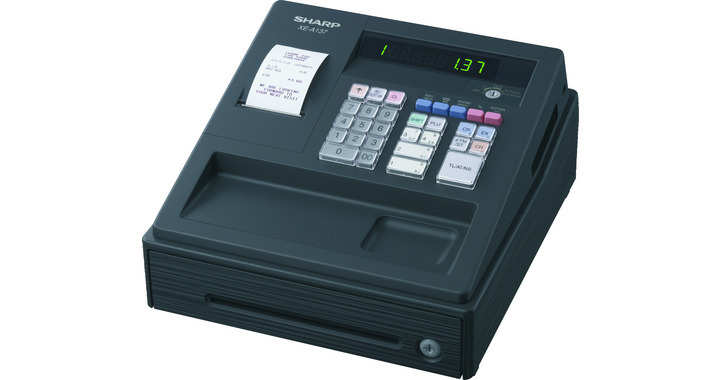 These machines have been chosen to suit any high volume newsagent that wants a simple but heavy duty cash register. 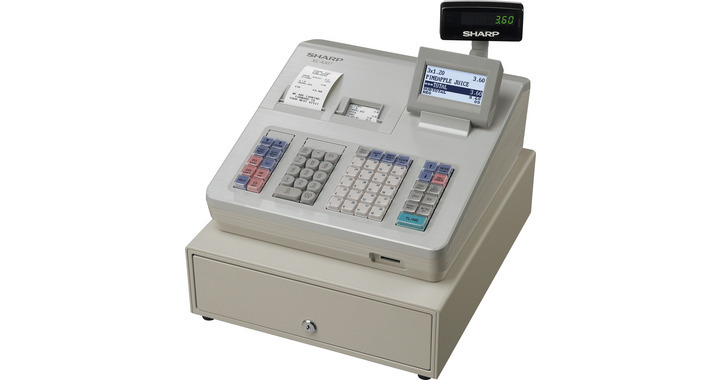 Please view the machines below for more detailed information, prices and Videos on the type of system within your budget. 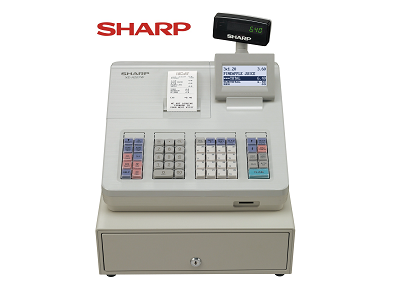 All machines are Brand New,in stock and ready to trade in your shop. 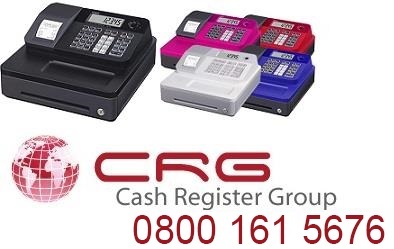 If you would like more help, please Call 9am to 5pm, Monday to Friday to discuss your requirements with an experienced member of our staff.